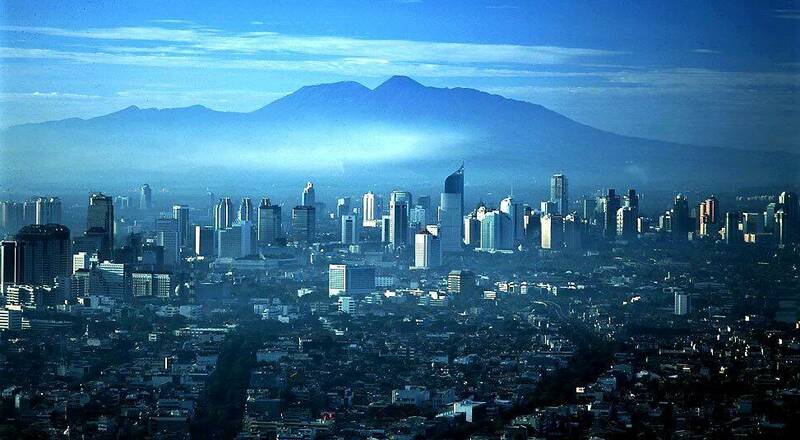 The construction industry in Indonesia has seen tremendous growth and is poised for even more. This can be attributable to the increasing levels of government spending for infrastructure development, along with a rapidly growing and urbanized population. The population, which has seen its median income rise due to strong economic growth of the country, has fuelled the demand for residential and commercial construction. To elaborate, the total revenue of the Indonesian Construction Industry was valued at $57.7bn in 2016 which represents a CAGR of 12% from 2012 to 2016 (Marketline Advantage, 2017). The most lucrative segment in the industry was the non-residential segment with a total revenue of $52.0bn. The increase in government spending on infrastructure was particularly evident in the transportation sector due to the National Plan for Acceleration and Expansion of Indonesia’s Economic Development (MP3EI). There is also a relaxation of foreign ownership restrictions and Public-Private Partnerships (PPPs) that are expected to further boost the Indonesian Construction Economy. Stakeholders involved throughout the Construction Value Chain (i.e. Building Suppliers, Building Materials Manufacturers, Investors, Business owners, Investors and Professionals). Anyone not from this sector but is interested in understanding and leveraging on the exciting opportunities present in the Construction Industry are also encouraged to participate. Inclusive of lectures, company visits, scheduled meals, ground transport and hotel accommodation. Excludes airfare and personal expenditures.